Semantics is the study of meaning. This can include the meaning of individual words‏‎ and also the way in which their meaning may have changed over time. Meaning in languages is mainly studied by linguists. In fact, semantics is one of the main branches of contemporary linguistics. But there are also strong connections to philosophy. In the last century much work in semantics was done by philosophers, and some important work is still done by philosophers. An understanding of semantics is essential to the study of language acquisition‏‎, that is, the study of how language users – be they speakers, writers, listeners or readers – acquire a sense of meaning. It also helps us focus on how language develops and changes with time. The two sentences have identical words but the meaning has changed because of the order in which the words were used. So the grouping of words can change the meaning of a sentence, not just the words used in the sentence. When a group of words relate to the same topic or subject, we have a semantic field. 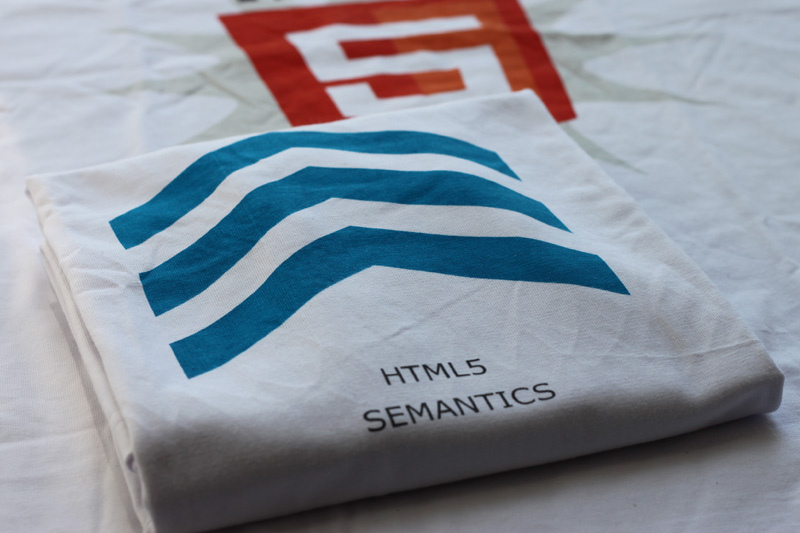 For more on this see the main article, Semantic Fields.